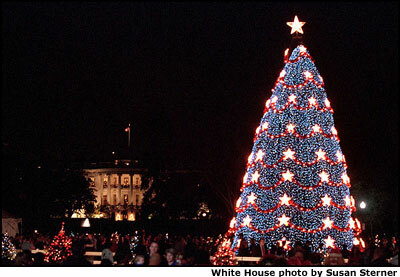 2001 National Community Christmas Tree. 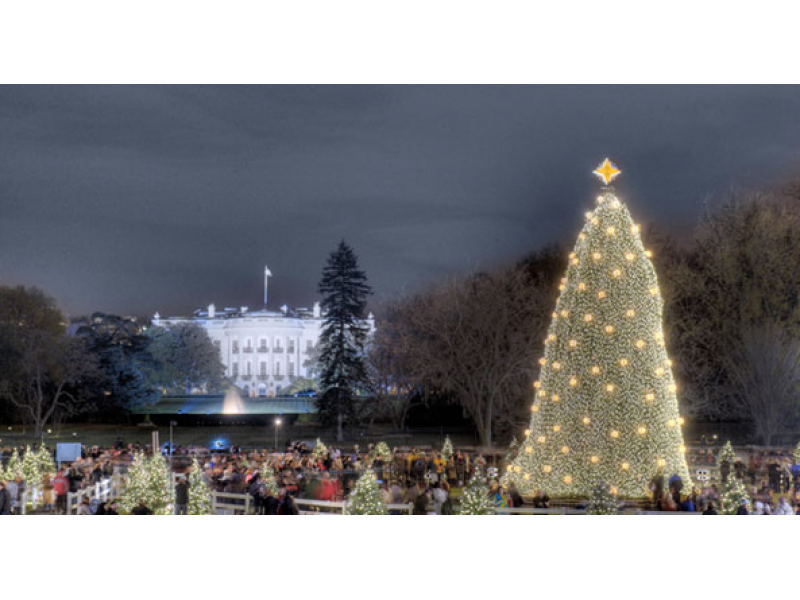 Get into the holiday spirit at this yearu0027s Christmas Tree Lighting Ceremony held on the Presidentu0027s Park next to the White House. 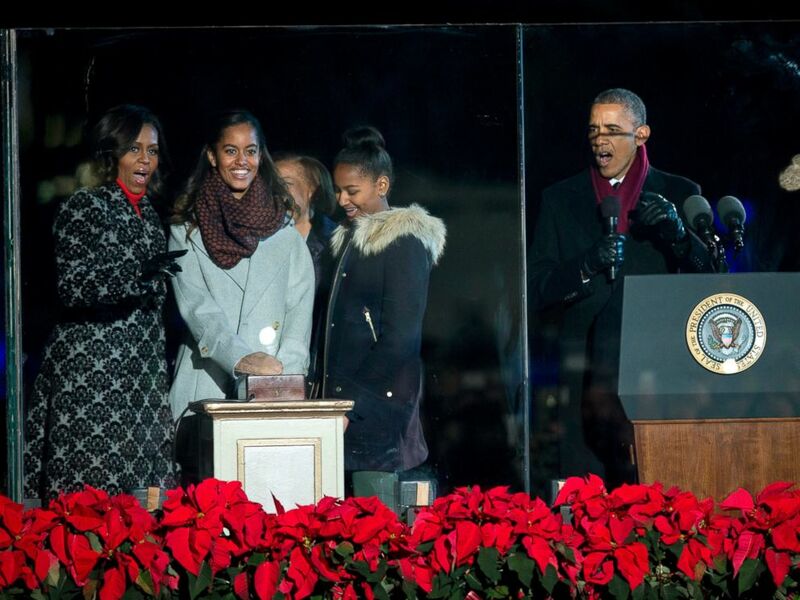 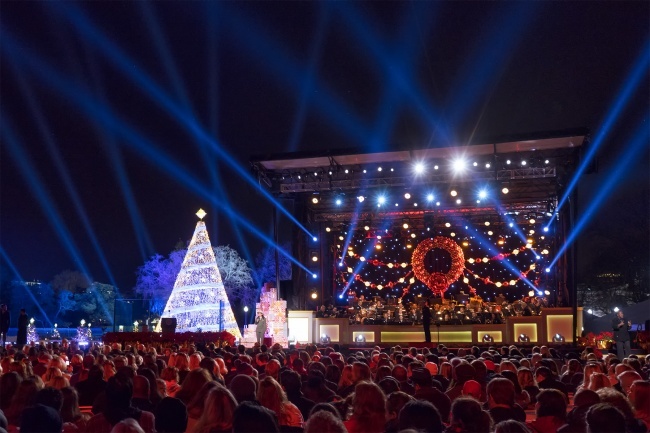 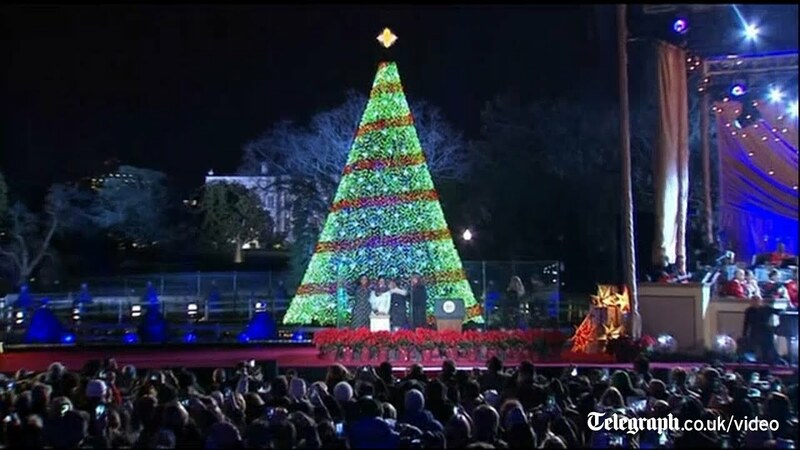 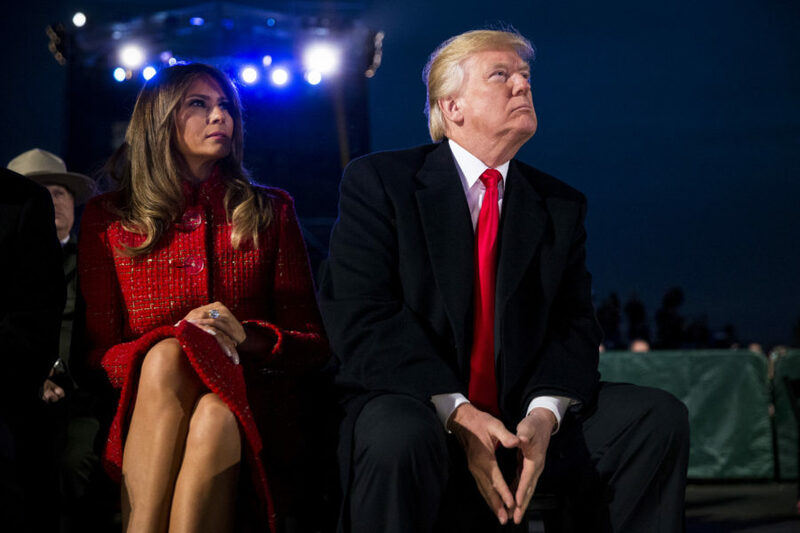 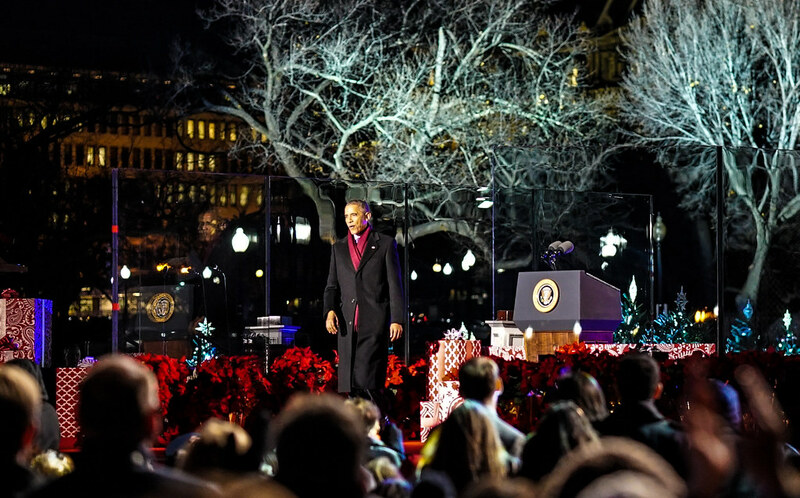 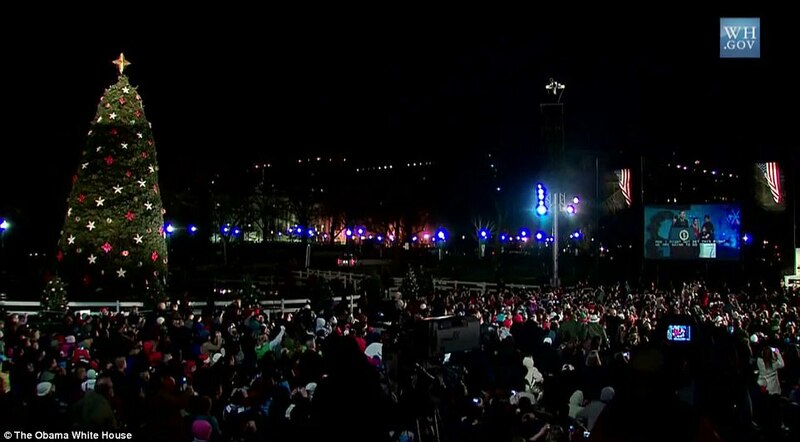 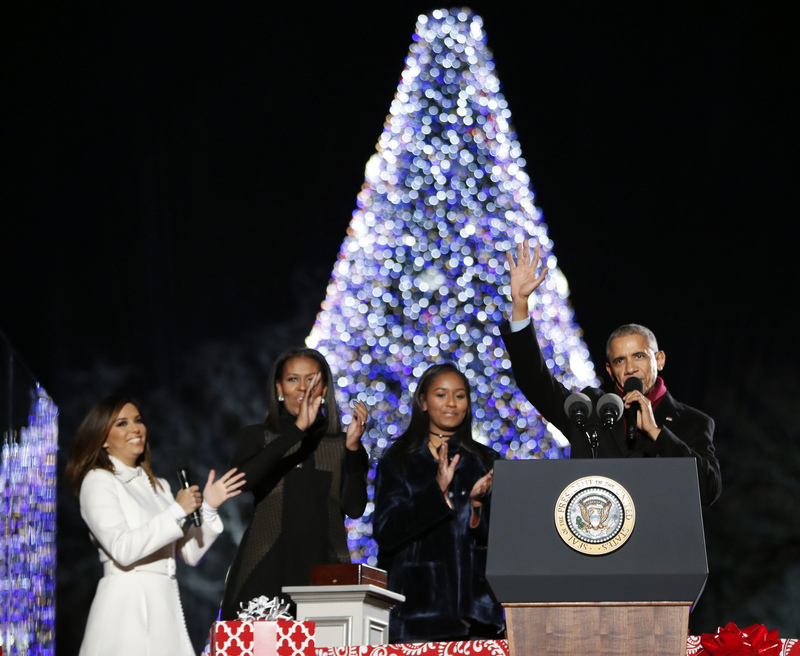 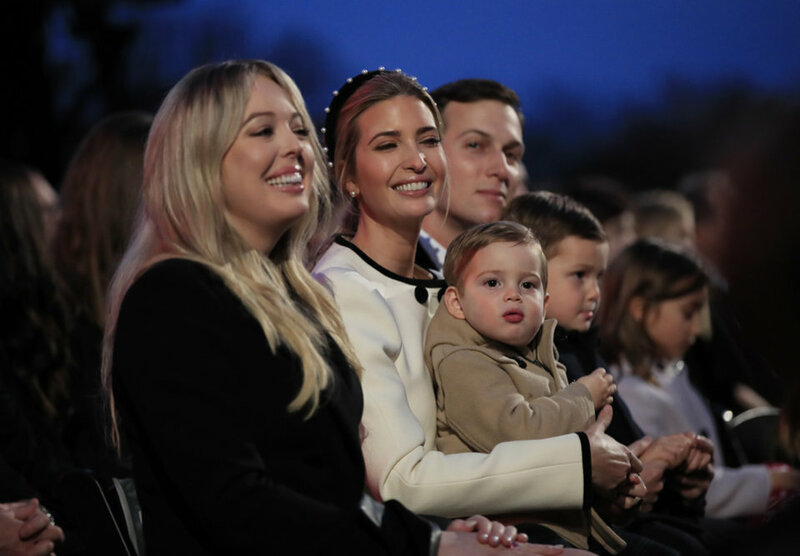 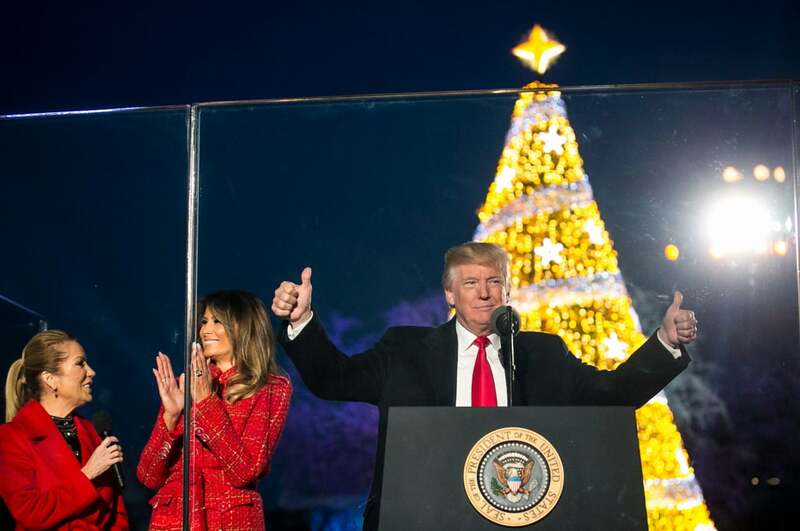 The 95th annual National Christmas Tree Lighting at the White House Ellipse in Washington on Nov. 30 2017. 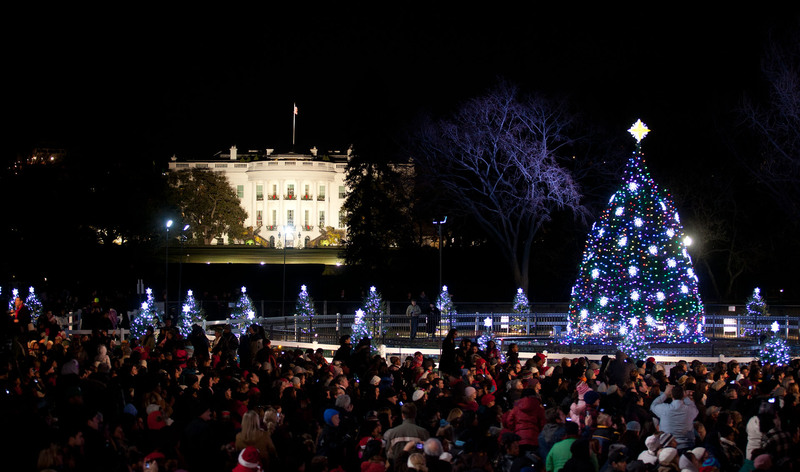 People arrive at the 95th annual National Christmas Tree Lighting at the White House Ellipse in Washington on Nov. 30 2017.